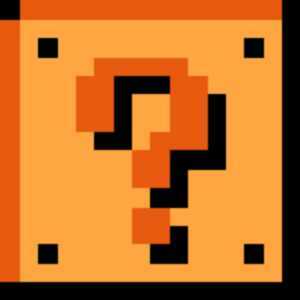 Surprise return & debut at Wrestlemania? Rumors are running all around the wrestling community that at Wrestlemania a big name will return! A long list of injuries keep several names at the top of the list. Front runner is of course John Cena, he's been very cryptic on social media even references the Undertaker on occasion. Others are possibly Cesaro as he has been seen without a sling, Randy Orton, maybe a Kurt Angle? But I'm digging the Cena heel turn conspiracy and he looks like he may be ready to return in some fashion. Another possibility is a debut. Only one name that comes to mind is Finn Balor. Balor could show up as a hired gun for Shane McMahon, the possibility of Finn Balor and the newly named Bullet Proof would be interesting, Shane has history in Japan so they could always play off a grand conspiracy and that Shane hand selected them to invade the WWE. ....Gallows & Anderson are rumored to be on their way stright to the main roster....posiible debut here? WWE to re-brand the Diva's to the Women's division! That's right folks, the Diva's division will become the Women's division +Monday Night Raw following +WWE+Wrestlemania. Rumors surfaced this afternoon that the change will be happening and a new belt has already been commissioned, this adds to my theory that he Diva's revolution was a success, and with the amount of talent on the roster between +WWE NXT & +WWE this should bring actual legit women's wrestling into the new generation. Who knows, maybe going into Monday Night Raw we will all be talking about how the Triple threat match stole the show! 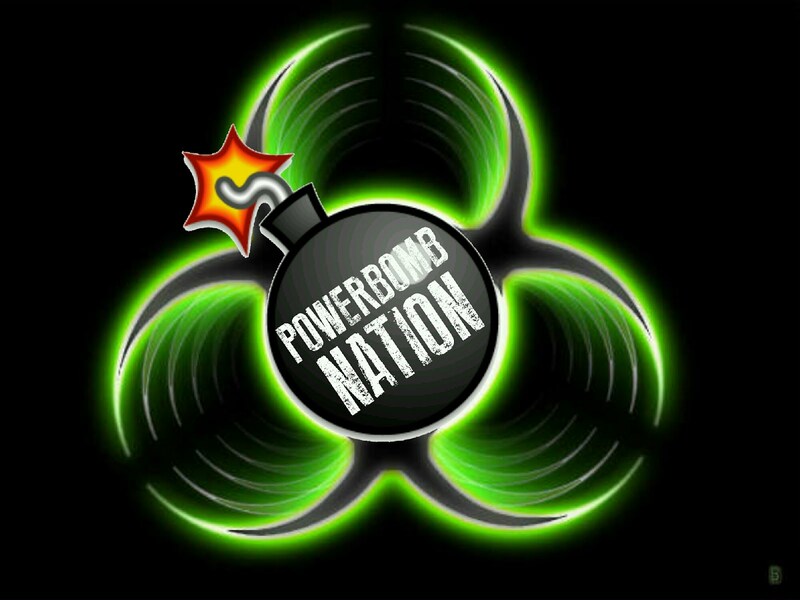 PowerBomb Nation, the time is here! The best weekend of the year is here for wrestling fans; that's right +Wrestlemania weekend is here folks. What better way to enjoy all the festivities than on the +WWE Network with the +WWE giving new subscribers #FreeWrestlemania (free month). However for those waiting until the last moment may want to consider signing up now as the +WWE NXT has their Take Over Dallas event on Friday April 1st 2016, and you definitely do not want to miss a single moment of this one. So without further ado lets get right onto what looks to be a great card and give you a little PowerBomb Preview of this Friday's NXT show. Attacking Aries from behind during his debut was a great way for Corbin to gain more exposure and continue to present that ruthless streak he is known for. It also shoots Austin Aries into a solid feud that puts him right in line for contendership of the NXT title. #3 - Turn Heel. This one seems so simple to me, follow the path of the Rock. The Roman Empire could have stood strong with HHH in control. Roman could have been a beast that went through and destroyed everyone, and he still can. PowerBomb Nation Press release 2016!